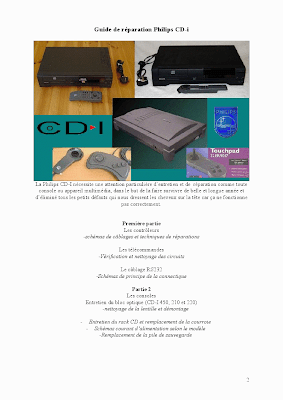 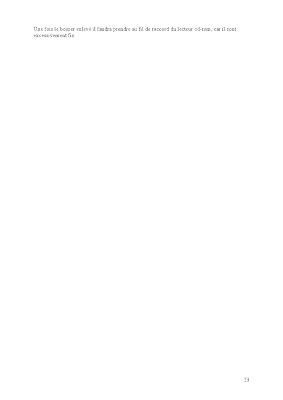 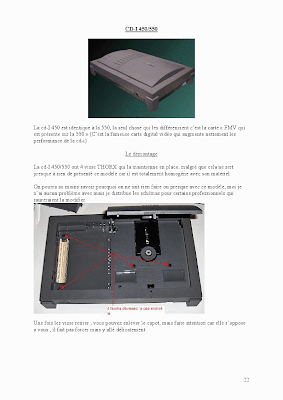 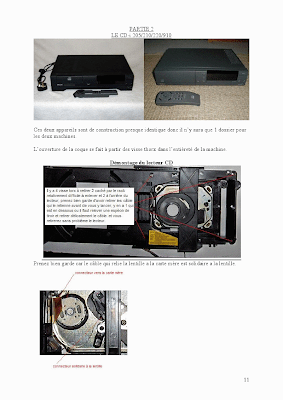 Since our offer to send you the CD-i repair guide I was surprised how many people wanted to read it. 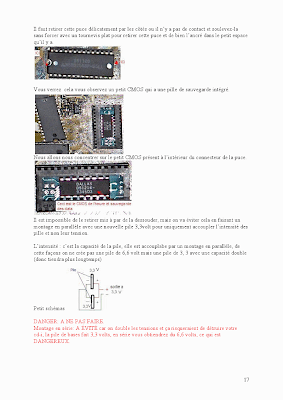 Due to a lack of time we haven't been able to contact each of you individually, so we decided to publish the guide here on Interactive Dreams. 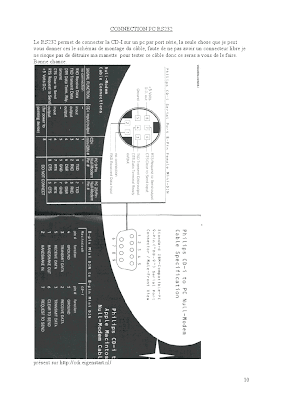 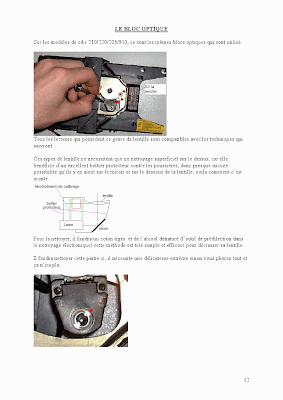 In this way you can click each page and print it for yourself: 23 pages in total. 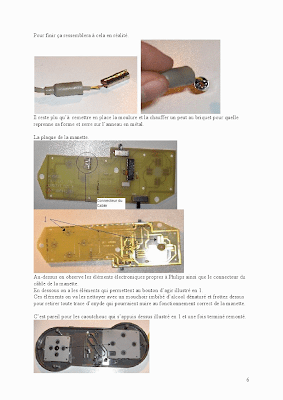 It's still in French, perhaps we will publish a translated version as well. 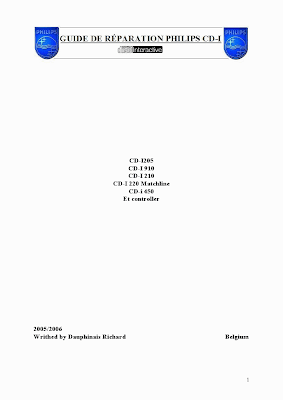 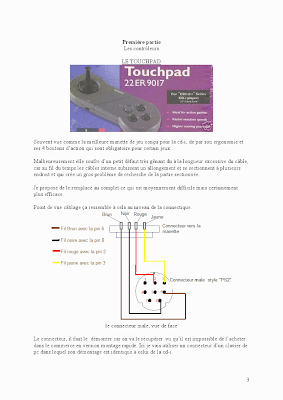 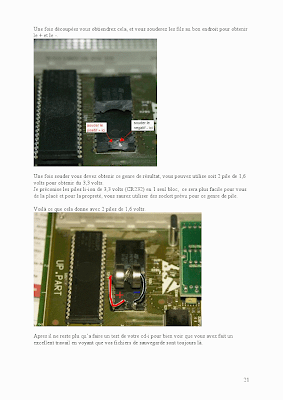 It is written by Dauphinais Richard (TOPXICEMU) from gametronik. 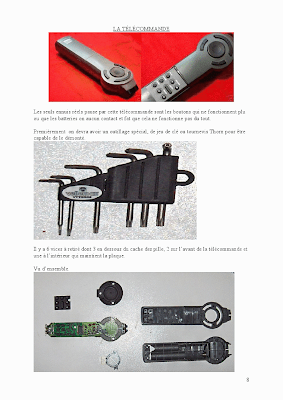 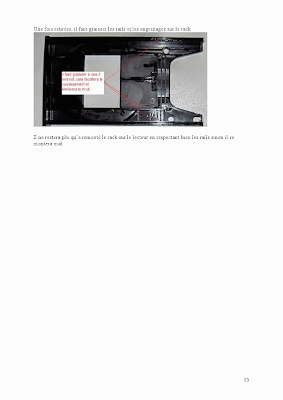 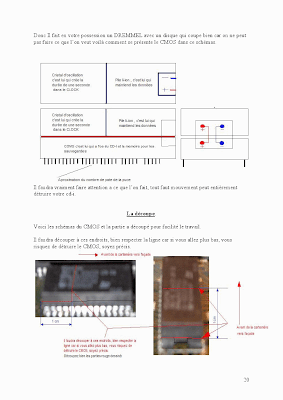 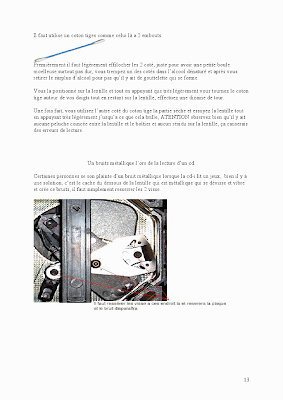 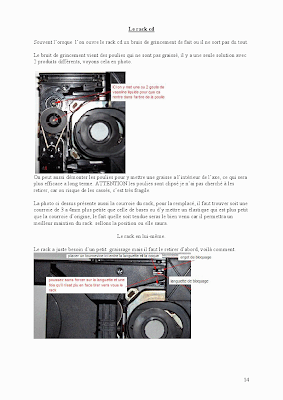 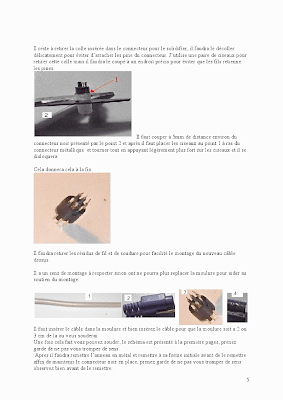 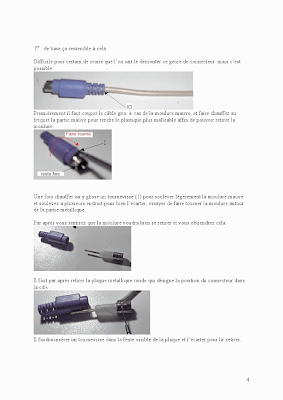 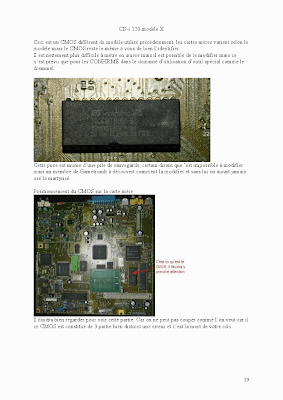 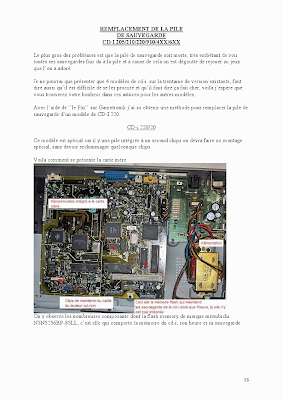 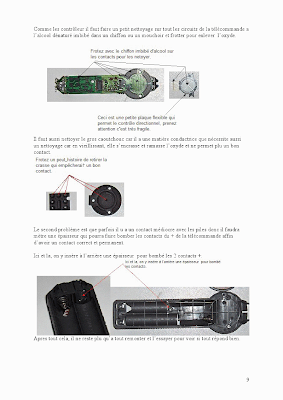 Hi every body, touday i anounce the cd-i repair guide will be reload in junary 2010 for thrue. 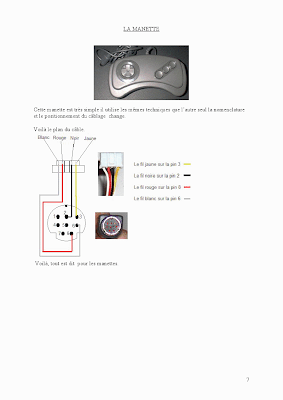 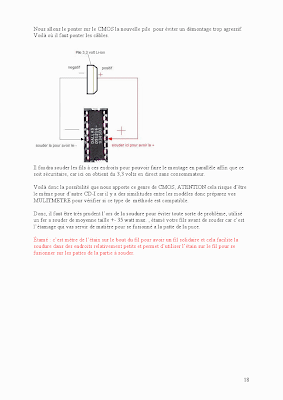 I have never forget the project , il 4 month ill get all the time and space i nead to reload the projet .